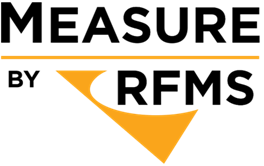 Each user within your organization can be authorized to access one or more editions of Measure. This error indicates that, even though you have valid login credentials, your company's Measure license administrator has not granted you access to any Measure editions. 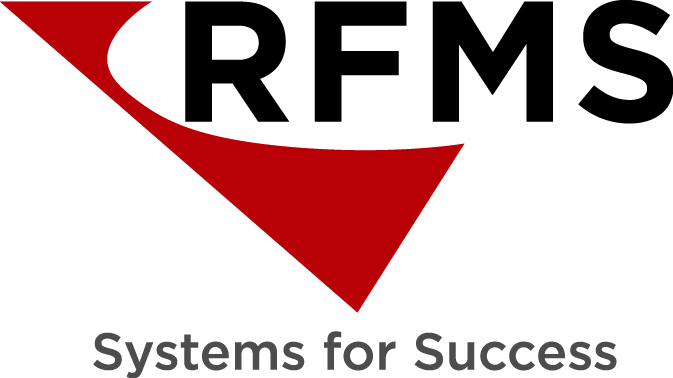 One of your company's Measure license administrators should log in to RFMS Online Services, click on the Users tile, select your user name, and select at least one edition of the software. That will immediately allow your account to log into Measure. For more information please see our User Administration article.